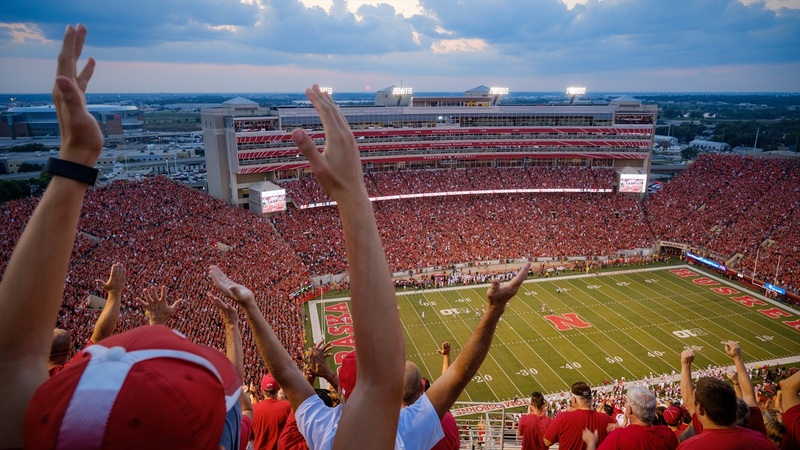 This weekend, Nebraska hosted the final official visitor weekend before the dead period began and then the inaugural early signing period opened today. One of the visitors on campus this weekend was 3-star TE/WR Katerian Legrone‍ from B.E.S.T. Academy in Atlanta, Georgia. Coming into the weekend, Legrone was committed to UCF but after setting the trip to Nebraska, I definitely put him on flip watch. Last Sunday morning, he tweeted out that he was backing off his pledge from UCF. Once Scott Frost and his staff took over the Nebraska job, Legrone was one of the first UCF commits to pick up a Nebraska offer. On Wednesday, Legrone made it official and joined the Nebraska class with this tweet. Legrone had close to 20 offers to play college football. The all-around tight end (6-3, 230) has the strength to play in-line as a blocker but has the speed to be split out and create mismatches in the slot or even outside. Legrone becomes the second flip from the class Frost built at UCF, joining wide receiver Justin McGriff.